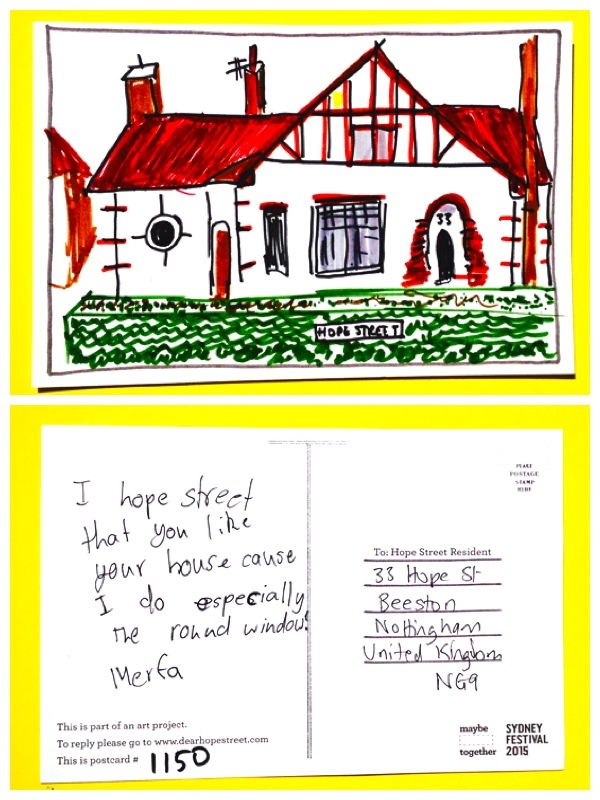 Thanks for the beautiful drawing of our house, we really like the round windows too. What a lovely photo! Thanks for sharing this. So nice to know it’s had an impact! x Alex.